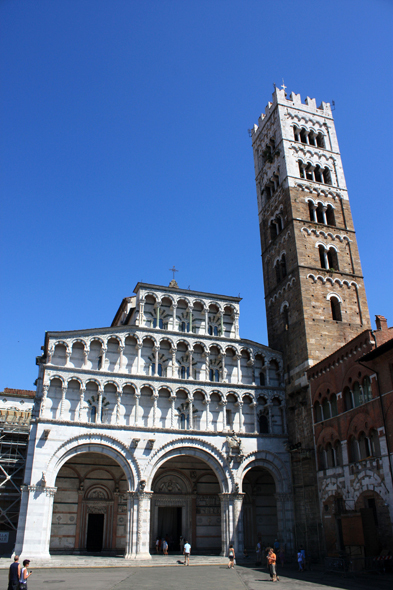 The church St Martin (Duomo di Lucca). The current building was dedicated in 1070 and finished in the XIIIth century. The building is of Pisan Romanic style.